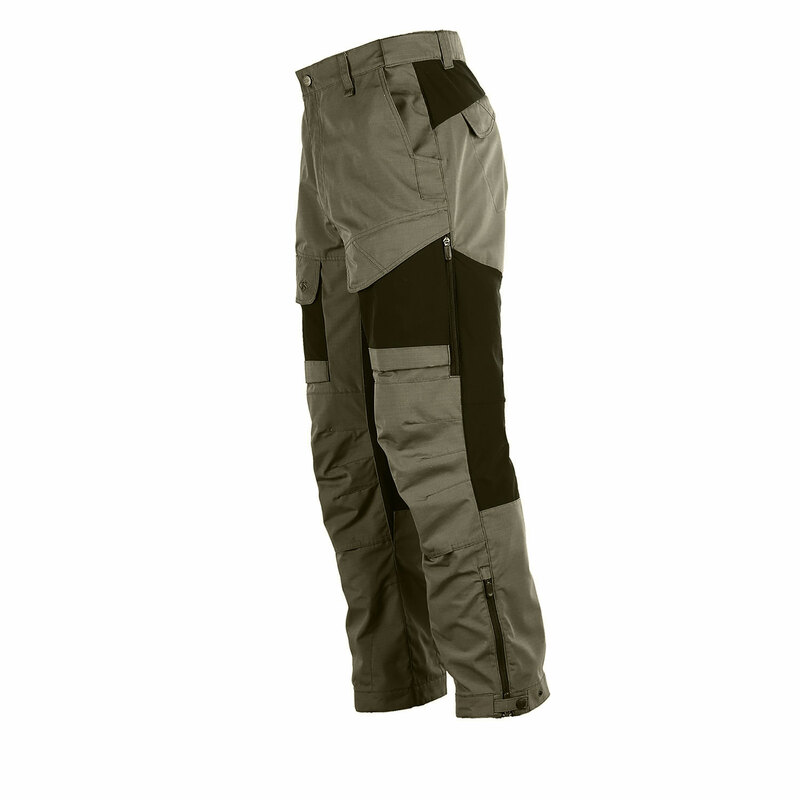 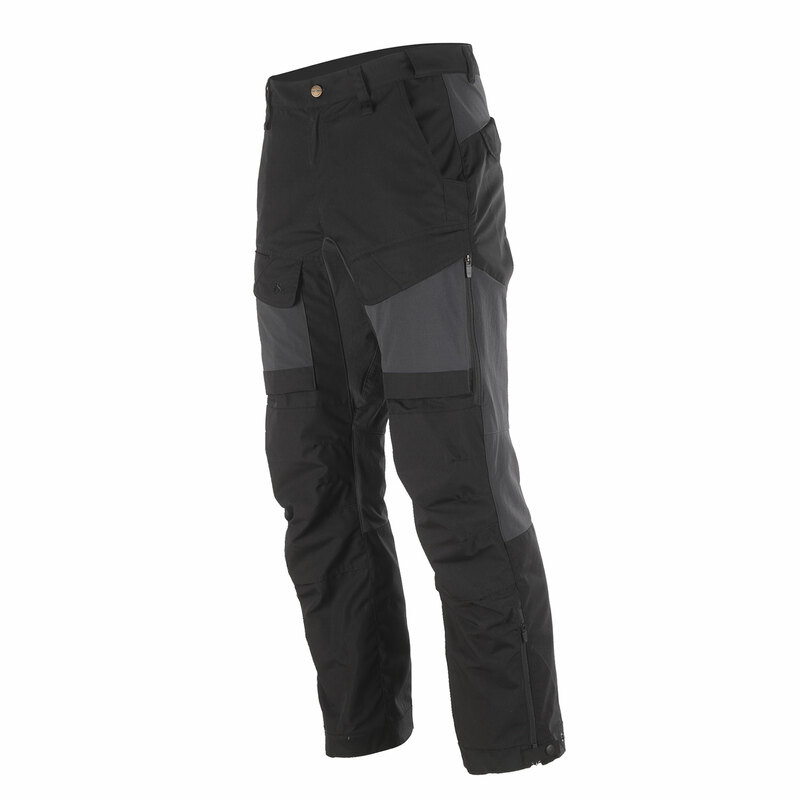 Lightweight, durable and with the full range of motion you’d expect from dedicated active-wear trousers, Tru-Spec 24/7 Xpedition Pants are designed to go as far as you do, regardless of where your destination might be. 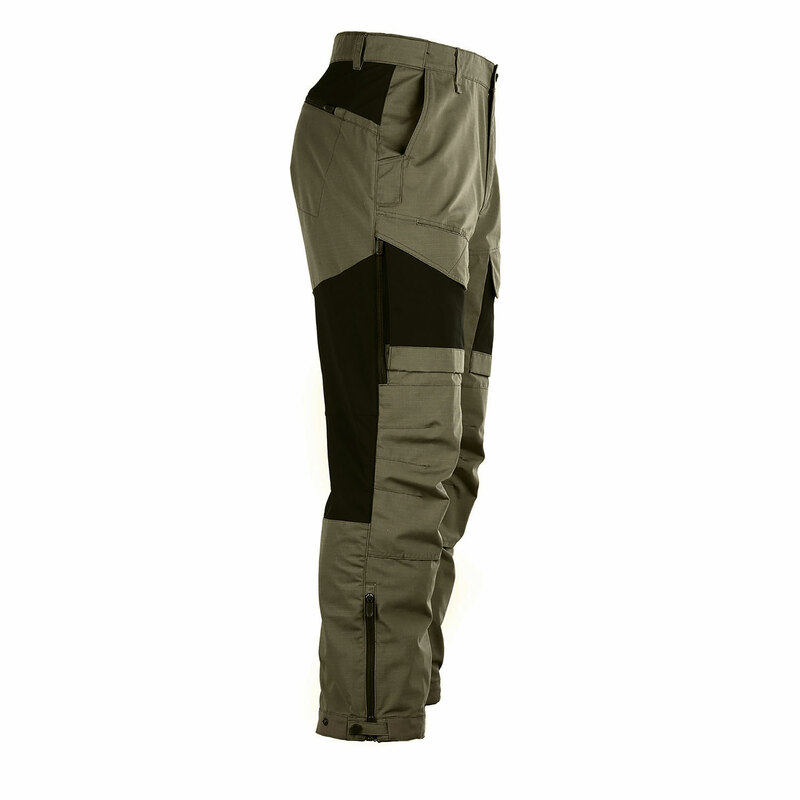 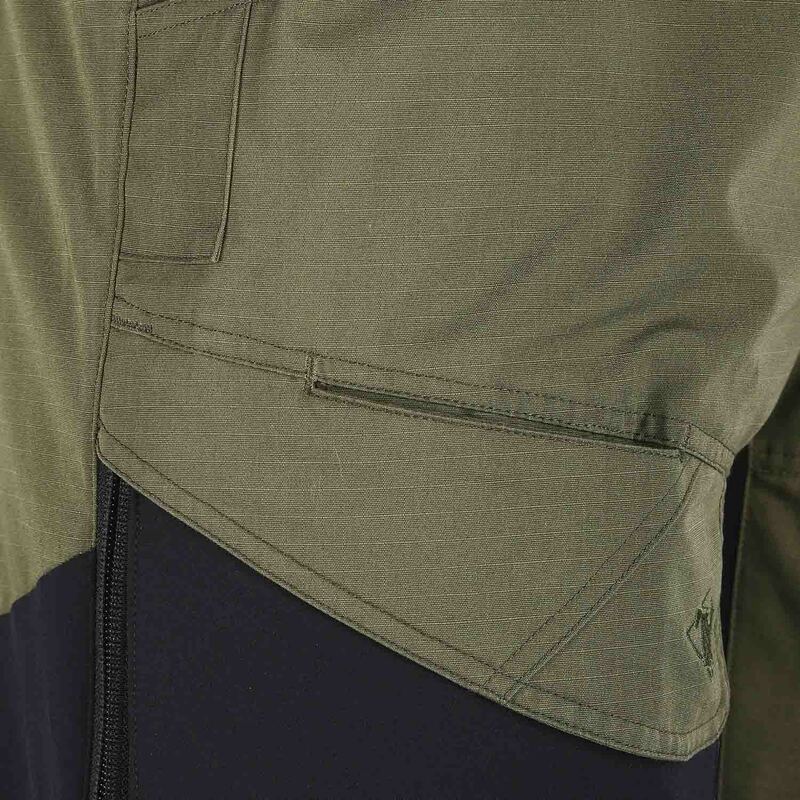 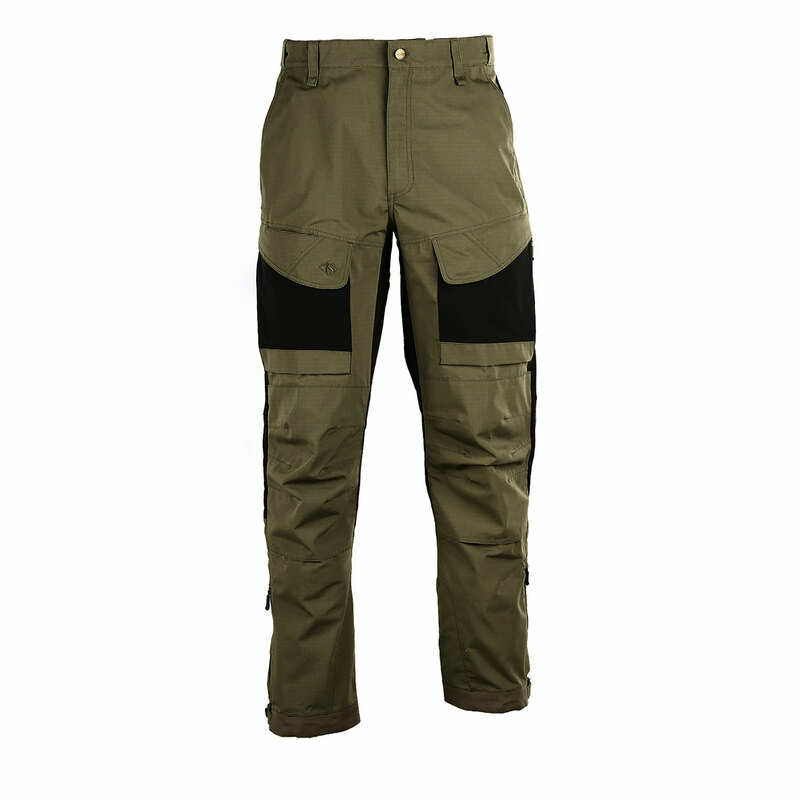 The polyester fabrics used to create these tactical mission-ready pants use rip-stop and water repellent technology to ensure you’re able to stay as covered and comfortable as possible while you’re on the move. 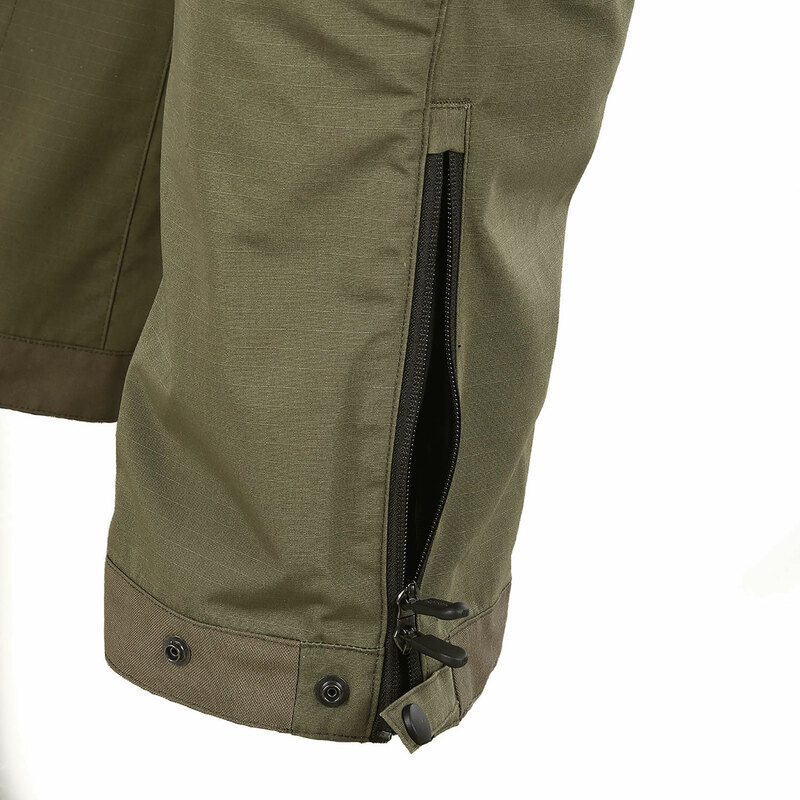 Meanwhile, double-weave fabric in the trousers’ most vulnerable areas – knees, hips and pockets – boost durability where you need it the most. 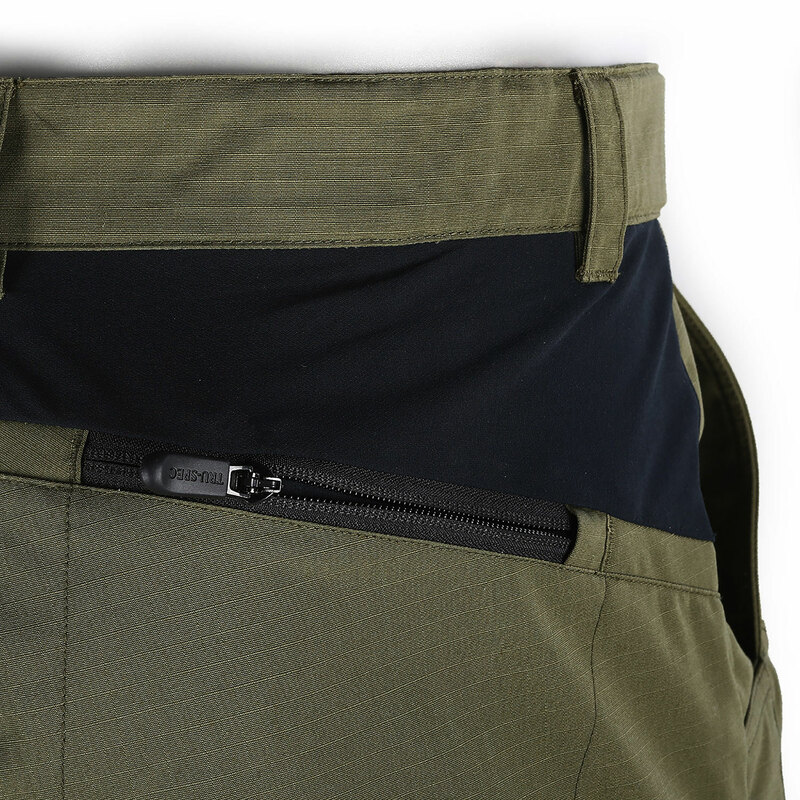 The Tru Spec pants feature a number of pockets, many of them secured with zippers and deep enough to safely store your tactical gear while leaving it easy to access in a pinch. 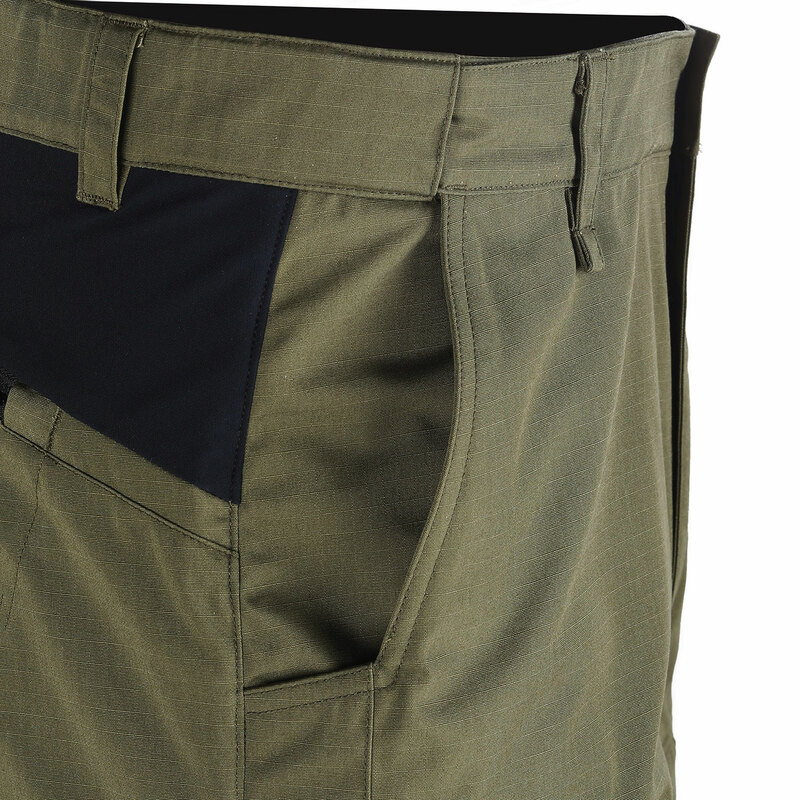 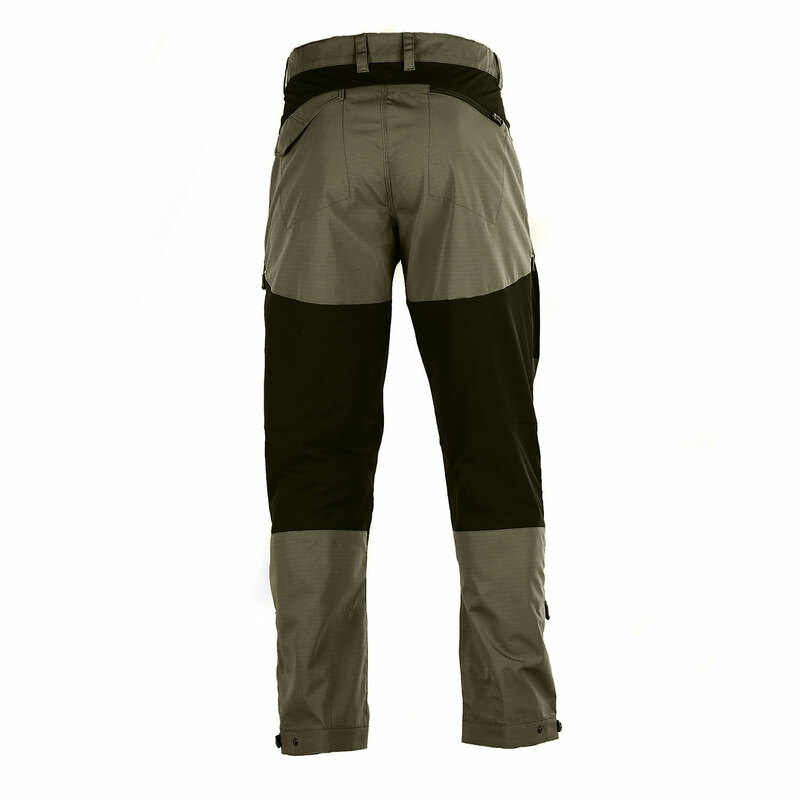 With these and many other benefits packed into these pants, they’re an indispensable part of any active-wear uniform. 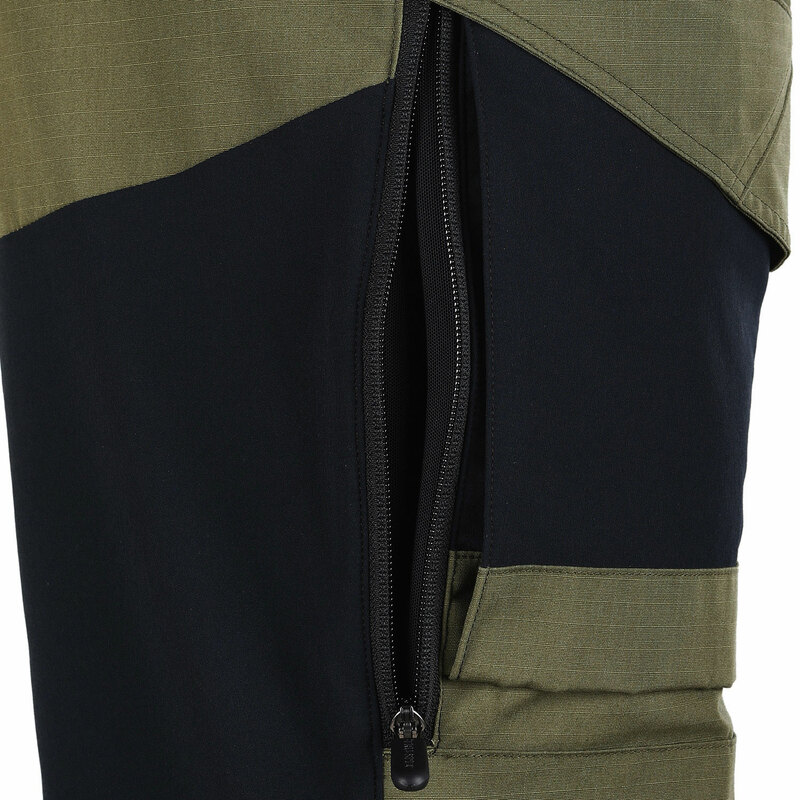 Order yours today to give your performance on the job that extra boost.